Lean startup thinking means minimizing resources, time, and dollars to maximize impact. Given the constraints of most small businesses, applying lean principles is quite advantageous. Lean Startup is a 'scientific' methodology for developing a sustainable business. It favors experimentation over elaborate planning, validated customer feedback over guesses, and continuous learning through "small bets" vs. big, up front investment. Lean Startup addresses this risk by urging entrepreneurs to get outside the building and run experiments in front of customers to rapidly learn what customers value and how to profit from it. 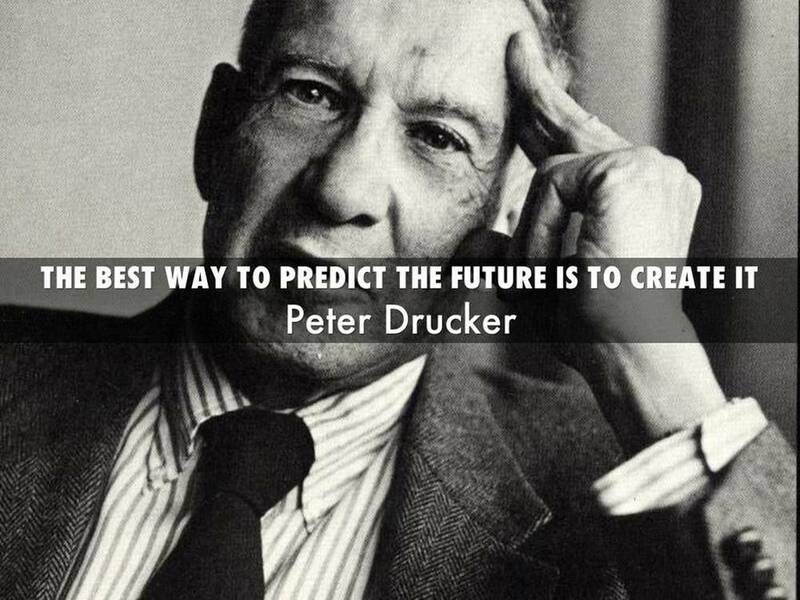 In short, it helps us make better decisions, faster and create products and services people actually want. Click for a brief introduction. 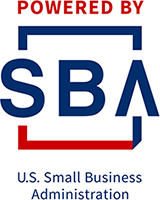 SBA: Is Lean Startup a Tool for More Small Business Owners?